The 2018 warehouse collapse at Barton 1792. Accidents usually result in tragedy, but in the bourbon world, they can also create just the right conditions for some amazing bottles of whiskey. 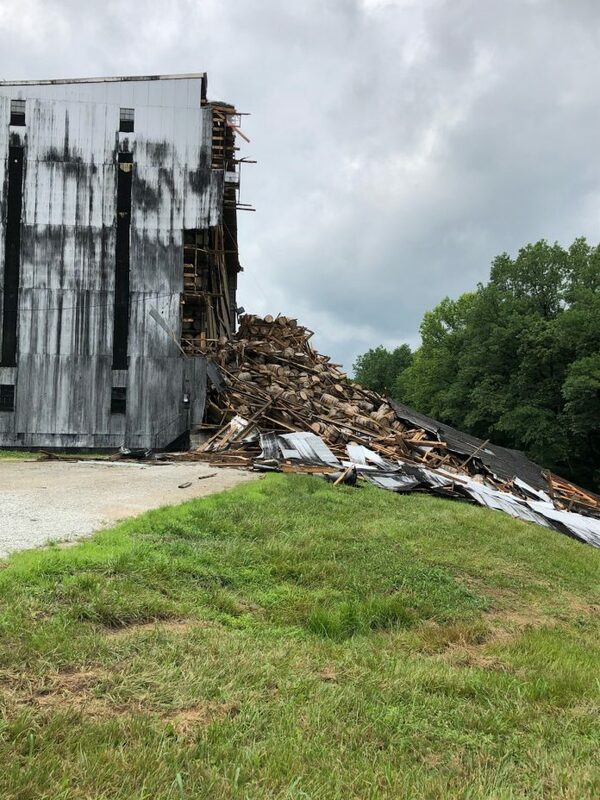 Earlier this summer, bourbon lovers around the world watched in horror as 18,000 barrels aging at Barton 1792 Distillery tumbled to the ground in a two-part rickhouse collapse spread across 12 days. When the dust settled and it became clear that no one was hurt, the next concern was for the barrels; how many were broken? How many could be repaired? How many survived unscathed? And— most importantly: when would we get to drink what’s inside? The collapse set off a rash of predictions about the hypothetical “Warehouse 30 Collapse” bourbon, and got us to thinking about a few other accidents that turned into winning whiskey. Here are five of our favorites and the stories behind them, to occupy you while we wait for the next bottle. This bourbon’s accident was an act of nature—an act whose resulting bottles can now fetch over $2000 on the secondary market. In 2006 a tornado tore through central Kentucky, with wind and rain wreaking havoc across Bourbon Country. Buffalo Trace was left with a damaged roof at Warehouse C: an old brick building built by E.H. Taylor himself in 1881. The barrels on the top floor were miraculously undamaged, but had to be left exposed to the elements for long, hot summer months while the roof was repaired. 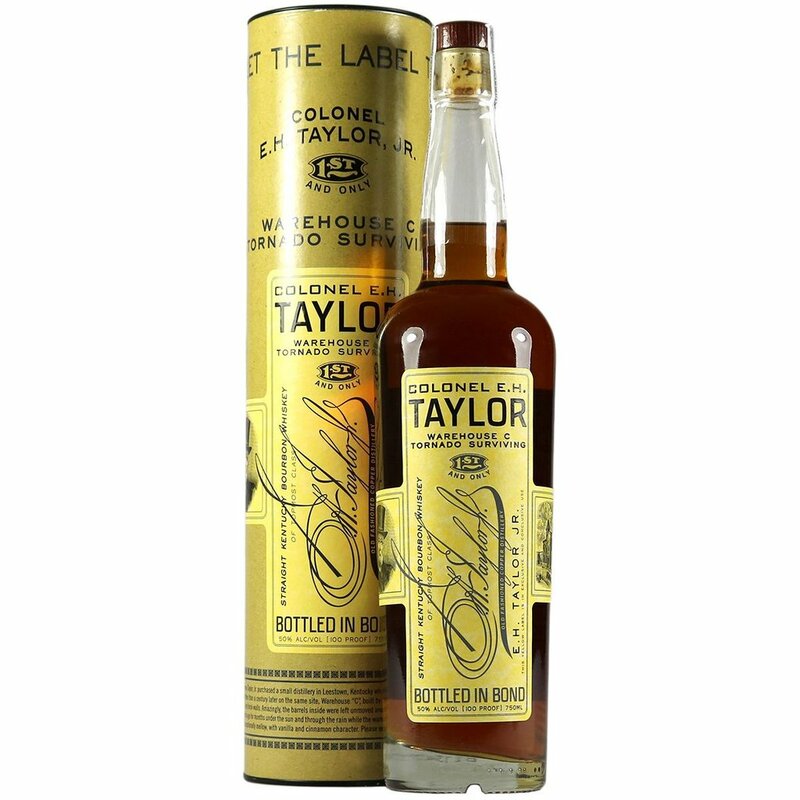 Years later, when they were tasted for bottling, it seemed the sun, wind, and rain did something special to the barrels, which resulted in the special bottle of Colonel E.H. Taylor Jr. Warehouse C Tornado Surviving. An accidental blend of bourbon and rye, we owe this mix to one member of the distillery team at Wild Turkey and the patience of Master Distiller Eddie Russell. In 2008, a distillery employee mistakenly used a hose still holding some high proof 4-year-old Wild Turkey Rye to dump a tank of 6-year-old Wild Turkey Bourbon. Rather than give up on the whole tank, Eddie Russel decided to take a sip. After tasting the unique flavors, he went ahead and forgave the distiller, and had them set the lot of whiskey aside for several years. In the end the special blend was bottled, and dubbed “Forgiven.” The final mix of 78 percent bourbon and 22 percent rye whiskey sold out quickly—and another, more deliberate, blend of Forgiven was released shortly after. Kentuckians know not to look a gift horse in the mouth, and our third tasty mistake fits that mold. 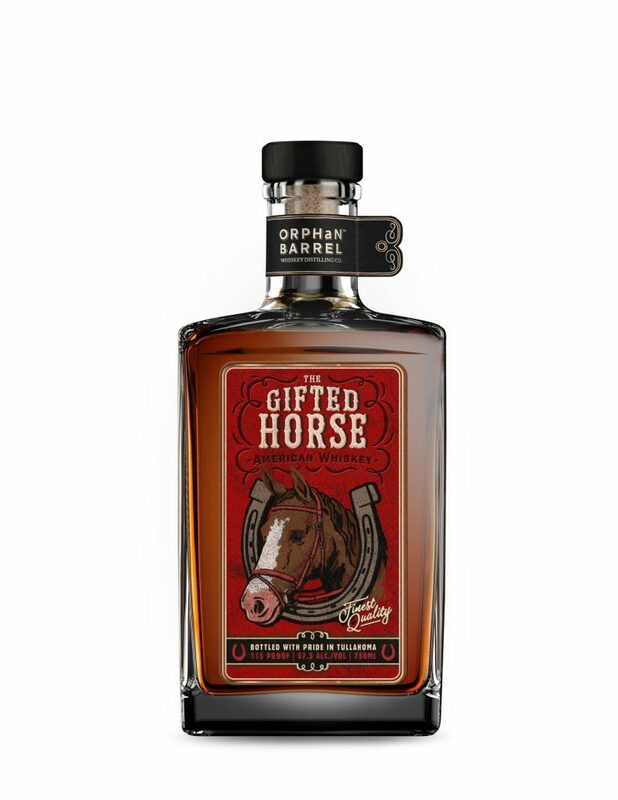 Orphan Barrel—known for well-aged expressions rescued from the forgotten corners of rickhouses around the country—raised a few eyebrows with the release of their non-age-stated, 115-proof Gifted Horse. The blend is made of barrels being stored at what was then the Stitzel-Weller Distillery in Louisville: 38.5 percent 17-year-old Kentucky Straight Bourbon from the historic Bernheim Distillery, as well as 51 percent 4-year-old bourbon and 10.5 percent corn whiskey, both, according to Orphan Barrel, from “a high quality distillery in Indiana” that should be easy to guess. 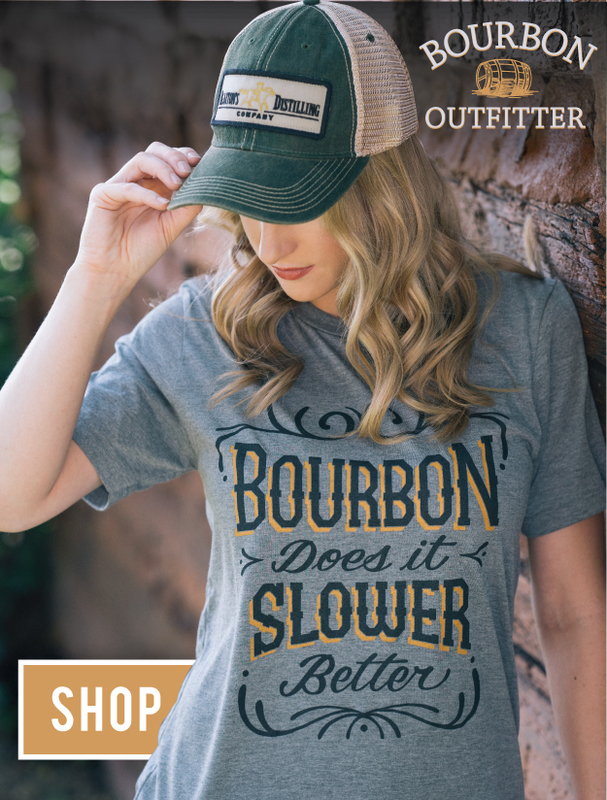 While the loss of a 17-year-old straight bourbon may seem like a travesty, this unique Orphan Barrel bottling is anything but. 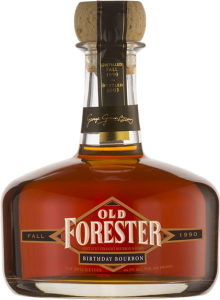 George Garvin Brown began selling Old Forester in Louisville, KY in 1870, marketing it as the world’s “first bottled bourbon.” Each year, on September 2nd, Old Forester pays tribute to their founder with the release of a special “Birthday Bourbon.” Every release of OFBB is 12 years old with a mashbill of 72 percent corn, 18 percent rye, and 10 percent malted barley, but each has their own individual story. One of the best stories comes from the 2003 Birthday Bourbon, the second ever release. “Twelve years prior to the second release of Birthday Bourbon, a (very dumb) squirrel electrocuted itself, touching two power lines at once and shorting out out the power feed to the Distillery,” remembers Master Distiller Chris Morris. Bourbon is like baking: a slight tweak in the recipe can make major differences to the final product. In the case of Distillery 291’s High Rye Bourbon, the “slight tweak” was doubling the amount of rye in Distillery 291’s standard bourbon recipe. Owner and Head Distiller Michael Myers misunderstood a question from his assistant distiller—and the pair ended up with a recipe much different than they had planned. The new, spicy cousin to their staple bourbon recipe was bottled and branded as “HR” for High Rye—and at 67% corn, 32% malted rye, and just 1% malted barley, it’s high rye indeed. 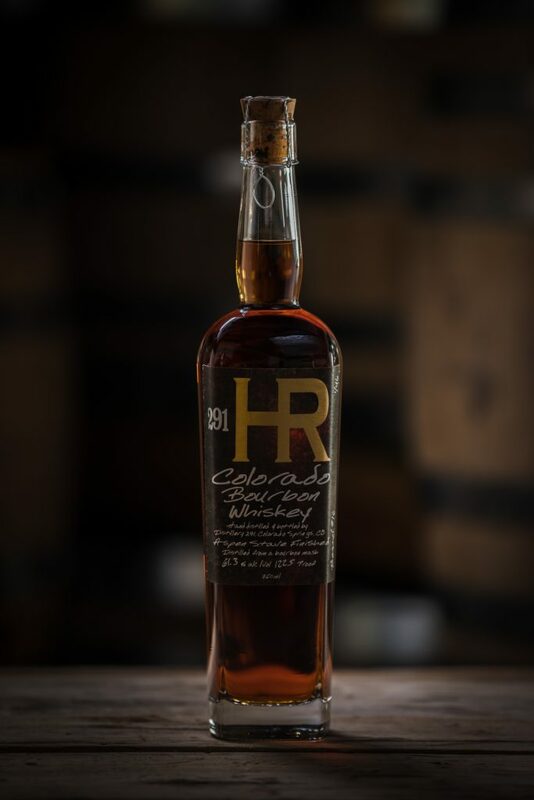 It became so popular with fans that the Colorado-based distillery now offers it in a limited run each year.